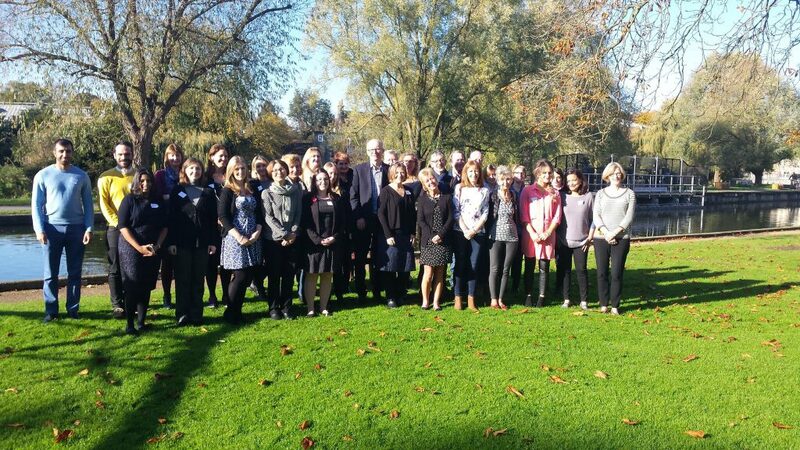 In November we welcomed representatives from all of the CLOuD sites to Cambridge for our first annual project meeting. The Principal Investigators and research staff from all recruiting sites attended, as well as representatives from University of Edinburgh, University of Oxford and University of Cambridge. The group shared their experience of using the closed loop in this population, as well as best practice. Conor Farrington led discussions on recruitment and retention strategies. 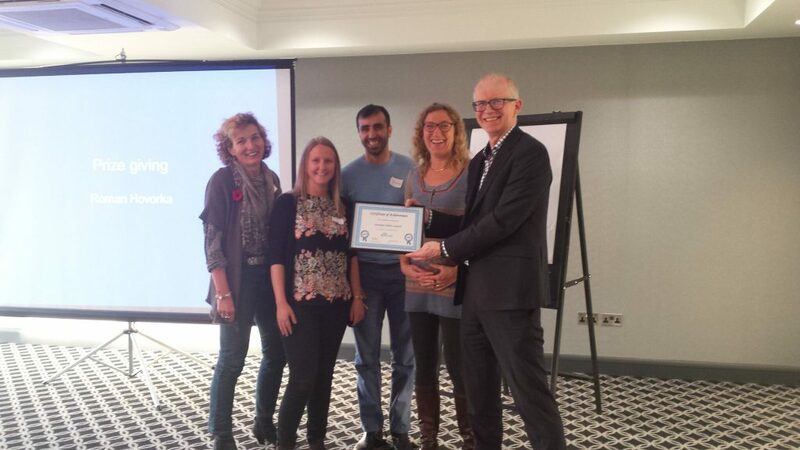 Dr Tabitha Randell and her team from Nottingham were awarded a prize in recognition of their excellent performance. The team recruited the first participant to the CLOuD study in February, and at the time of the meeting they had recruited the most participants too!